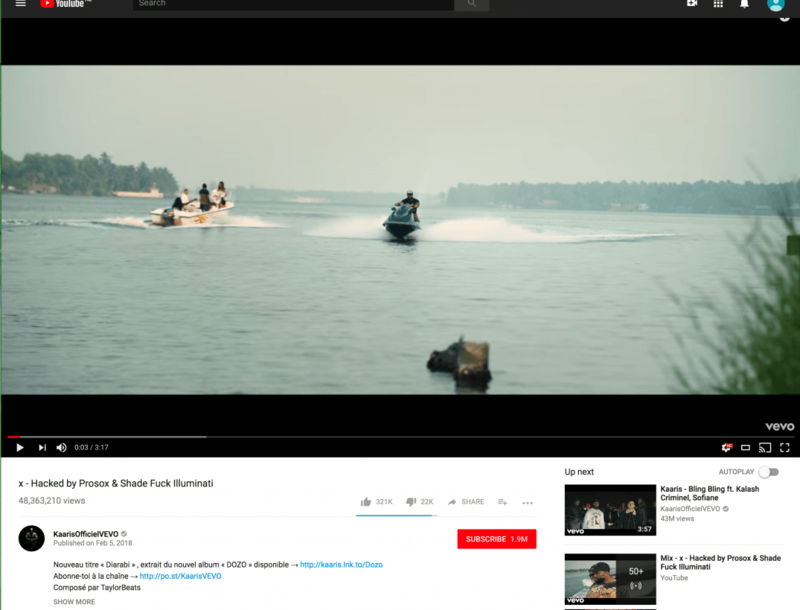 Hackers have managed to deface or delist many popular YouTube videos, including the highly popular 'Despacito' by Fonsi and Yankeee. Some videos have entirely disappeared while some had their titles changed. The affected videos were uploaded to the artists' YouTube Vevo accounts. A number of popular music videos on YouTube have been defaced or delisted by hackers. Even the most viewed video, 'Despacito' by Luis Fonsi and Daddy Yankeee, was made temporarily unavailable. While the source of the hacks is unclear, the affected videos were uploaded from the artists' official YouTube Vevo accounts. Some of the delisted videos such as Despacito have resurfaced while others had their titles changed as the example image below. According a report by The Verge, songs by big name artists such as Chris Brown, Shakira, Selena Gomez, Katty Perry, and Taylor Swift were also affected. Another hacker threatened to take down the official channels of NASA and also of the Paul brothers. In a statement to The Next Web, Vevo has commented on the breach and said that it has been contained and is now working to reinstate all the affected videos. The source of the breach is being investigated. YouTube also responded to the attack and said that while it did not originate from its servers, it is working with Vevo to investigate the issue. 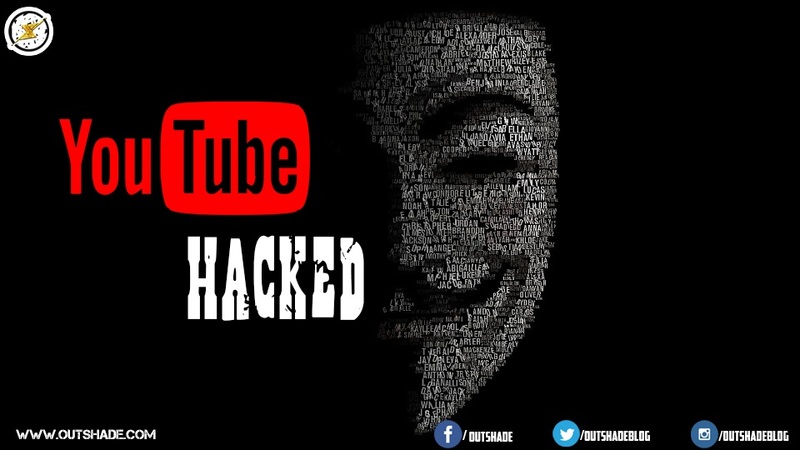 This is not the first time YouTube has been a hacker's target, though. A year ago, security group OurMine targeted videos belonging to the Studio71 network affecting more than 1200 channels in what is probably the largest hack in the video social network's history. Hopefully, YouTube steps up its defenses to thwart similar attempts in the future.